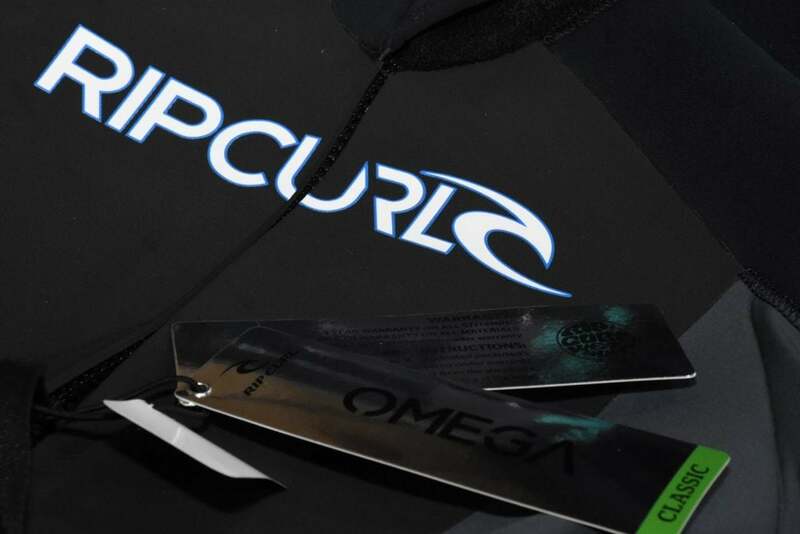 The release of the Omega range of wetsuits from Ripcurl South Africa is going to cause some upsets for competitors. This wetsuit although basic, is a great all-round entry level wetsuit and offers all the correct features you want! 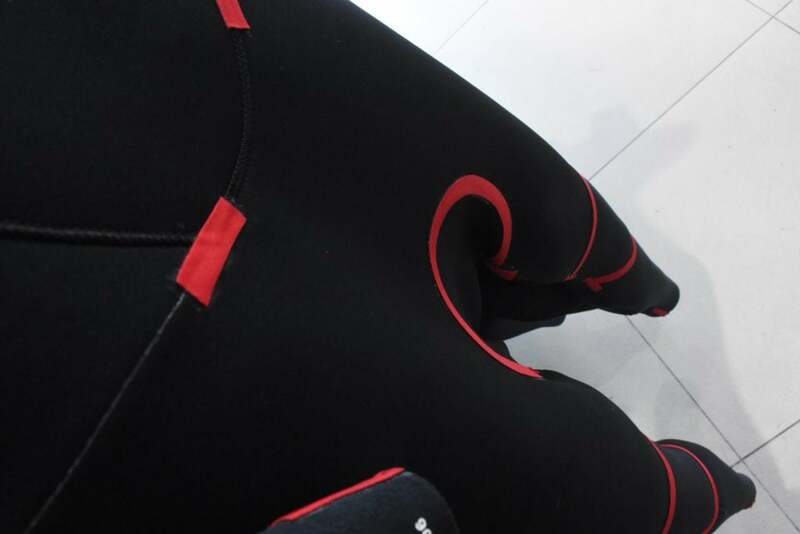 Its the 1st time in many years I’ve seen first rate wetsuit brand release a decent wetsuit under the R3000 barrier, This come in at a Price of R2295 and is a well constructed product with no flaws. 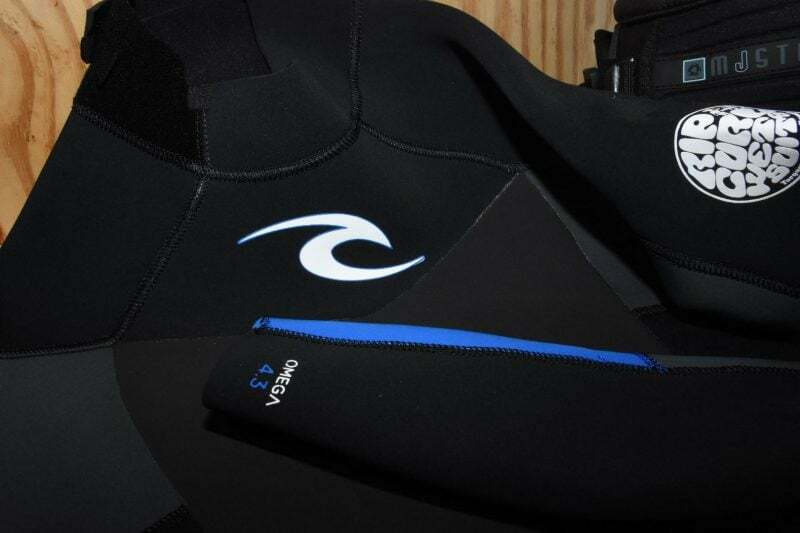 The Ripcurl Omega wetsuit offers surprisingly great flexibility for a entry level wetsuit as well due to the Ultra Flex 3mm neoprene panels they have placed in all the moving areas of the wetsuit. 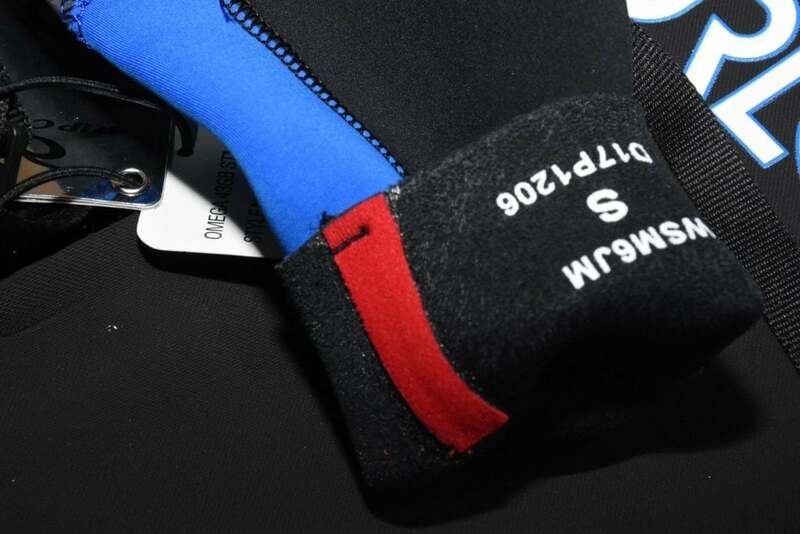 The main chest and back area are rubberised for added warmth and durability against chaffing. 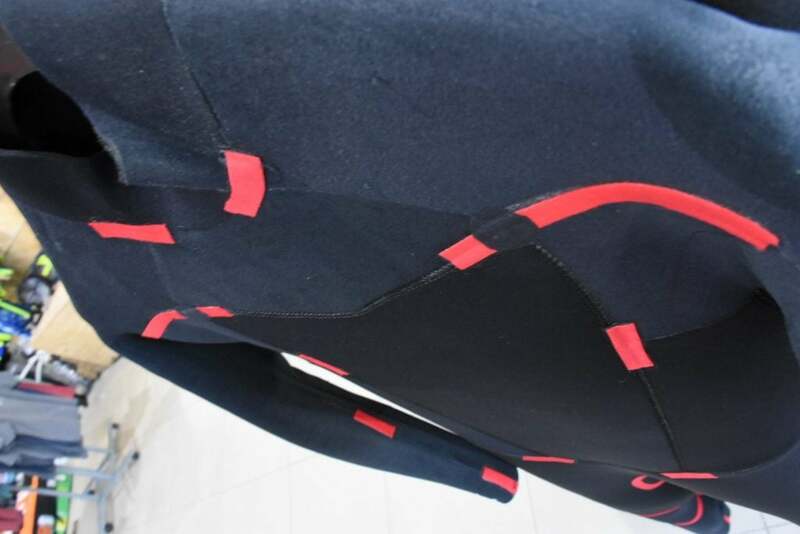 Designed with the all-round beginner in mind and ease of entry when getting the suit on and off , the Omega is a Backzip wetsuit and offers a high quality YKK zipper with a neoprene seal built in for added dryness. From an aesthetics perpective , Ripcurl have also added some colour to the mix with a Black blue and grey Accent. All in all this is a great product and is sure to be one of the best selling wetsuits on the market! 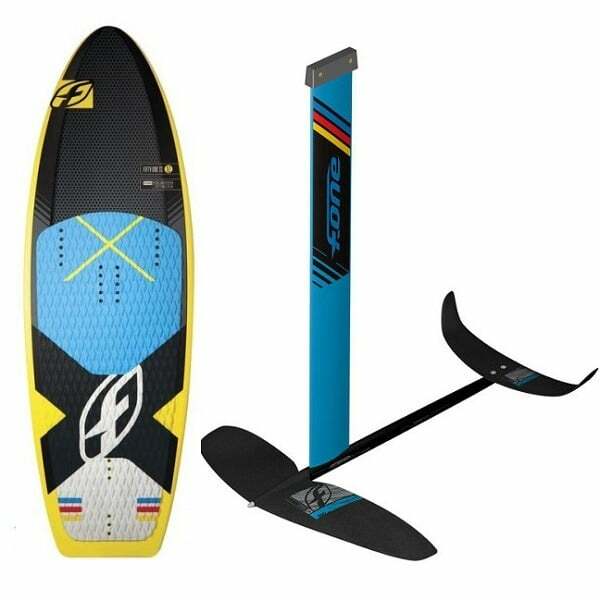 F-One IC6 Version 2 Hydrofoils have just been released and are now available. Hydrofoiling and hydrofoils are the biggest craze in the Watersports industry at the moment and we seeing them being implemented into all facets, whether it be Kitesurfing , Windsurfing , wakeboarding, SUPing, Yachting. Even though the hydrofoil is no new revelation , Waterskiers have been using air chairs for the past 30 years! Using Cast stainless steel masts which weighed a ton, they were incredibly difficult to learn how to ride and came at a massive cost.We’ve recently seen hydrofoils being introduced to the Kitesurf industry, and are becoming far more user friendly with the aid of modern technology and the ability to fuse carbon , plastics and Aluminium, F-One have managed to bring out a product which now comes at a far more fathomable price for the consumer. You can now purchase a complete foil package including carbon board , with aluminium mast and Carbon plastic fuse moulded wing for under R20 000. The F-One IC6 comes with a standard 850 wing which is perfect for learning as it offers considerable lift at the slower speeds and is far more predictable. This along with the Carbon 51 TS Board offer a great combination. The 51″ Stands for 51cm wide!! Width is your allie when learning to Foil, as it offers a stable base to tack and jibe. As well as keeps you from harms way when falling!!! i.e. you want to stay well clear of the wing and mast of the foil when falling as it has sharp edges which can cause some serious injury. The F-One 51TS is a result of progressive R&D by F-One who are the market leaders with Foil. Its a great board to learn with and still offers enough performance to progress to an advanced level! When spending a large portion of your salary on these kinds of toys.. you don’t want to have to upgrade the board to soon 🙂 The 51 TS comes standard with an external KF aluminium removable box which has become the industry standard. All in all this is a great, well finished product which has been through the teething evolutionary process of design and research, and by far the best money for value from what I’ve seen on the market. Foot Position on the foil… when learning , we’ve found and recommend you only place the front foot straps on the board and leave the back strap off!! This allows you manoeuvre your back foot to the correct and most comfortable position whilst mounting the front foot strap to the furthest forward position which enables you to control the lift of the wing with greater ease!! Place your weight over the centre of the board, and take a stance like you carrying a tray. when you have a large mast under you.. the board doesn’t edge like a normal kiteboard or wakeboard!! DONT Try edge the board at 1st!!! Let go of your back hand !! by letting go your back hand, you will be able to control the mast of the foil with much greater ease and will allow you to get your weight over the centre of the board more. Place your weight on your front foot!! This is an NB factor as it will allow you to control the lift of the board and eliminate the foil from unpredictably lifting up out the water.